Carmageddon: Max Damage OUT NOW ON PC! Carmageddon: Max Damage is OUT NOW on PC! Comes with a US Election DLC featuring Hillaryous new ways to Trump pedestrians! Re: Carmageddon: Max Damage OUT NOW ON PC! 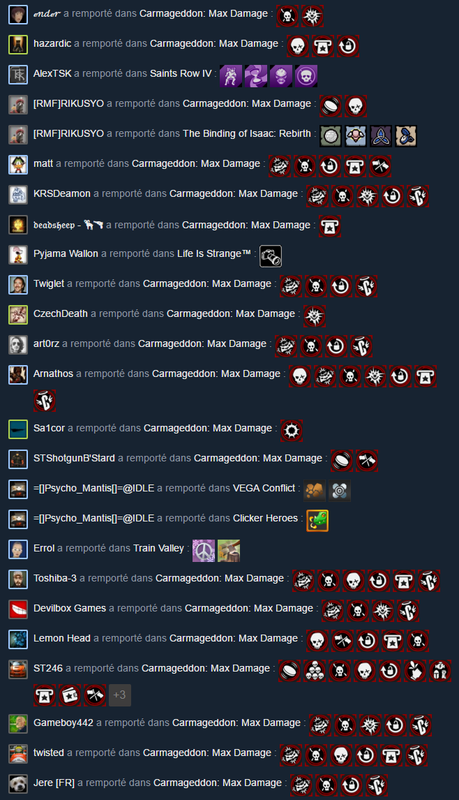 Also, guys, don't forget to try and leave little reviews/votes on Steam or elsewhere on the net. Be it positive or negative. The game deserves fair reviews, and you know how it is nowadays... upset trolls just bash games they don't like with rude one-liners and for wrong reasons.